Brianne is having a bad dream. The thing is, when Brianne has a nightmare, it usually means horrible things are about to happen. 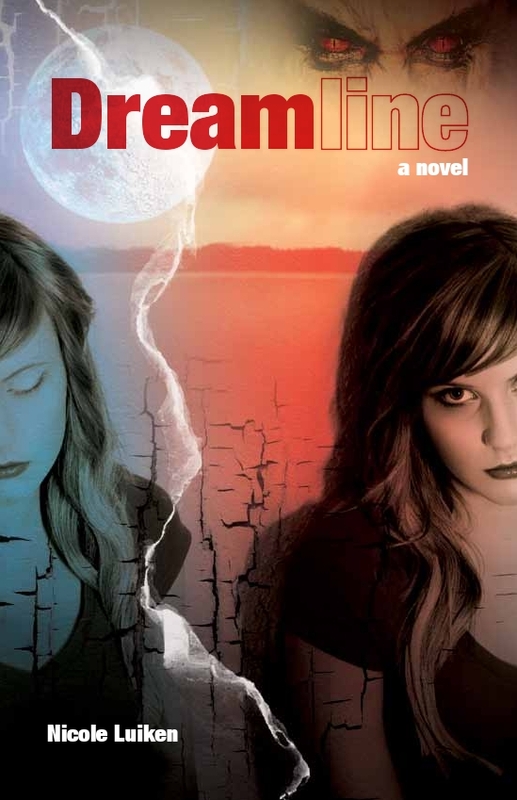 Things go from bad to terrifying when her dead aunt contacts her in a dream with a dire warning. 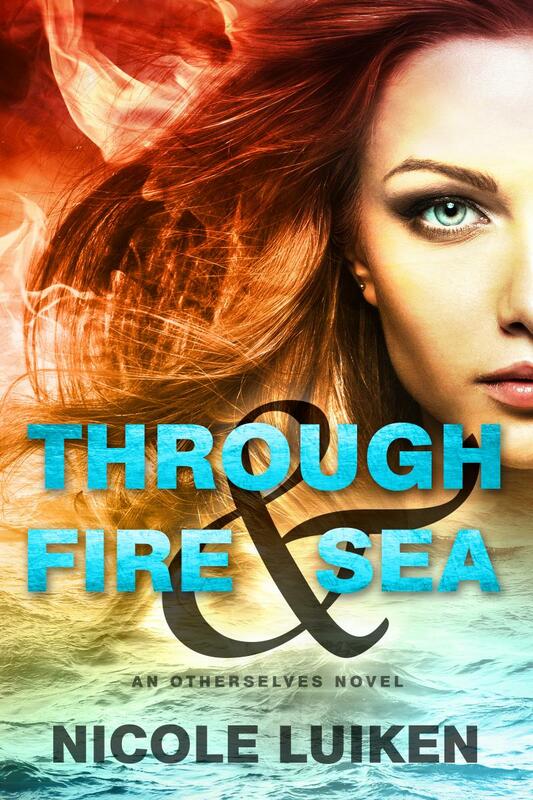 To prevent her family and friends from perishing in a raging wildfire, Brianne must find a way to stop the wulfdraigles--the evil creatures who inhabit the world of dreams. 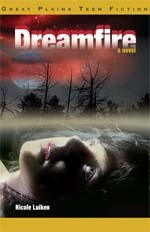 Click here to read an excerpt from Dreamfire. Years ago, Lissa decided she could either have friends or secrets, but not both. Now there's a new boy in town who sees past her social outcast label, but is he someone Lissa can trust, or a spy for the wulfdraigles? The wulfdraigles are ancient enemies of humanity who are trapped in the world of dreams. Eight years ago, Lissa helped her sister Brianne stop a wildfire from burning Grantmere to ashes, but now the wulf- draigles have returned. They have a new plan to spill their nightmares into our world, and live again. It is up to Lissa to stop them. It is her destiny; what she was born for. And quite possibly, what she will die for, too. Johnny Van der Zee is a talented hockey player and seems to have everything going for him in the town of Iqaluit, Nunavut. But Kathy knows something is very wrong. 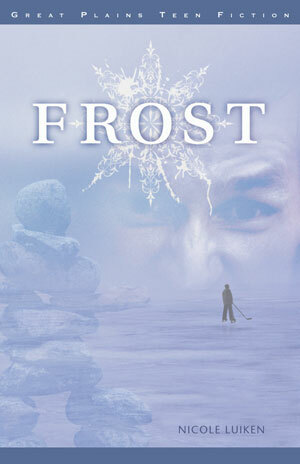 Click here to read an excerpt from Frost. 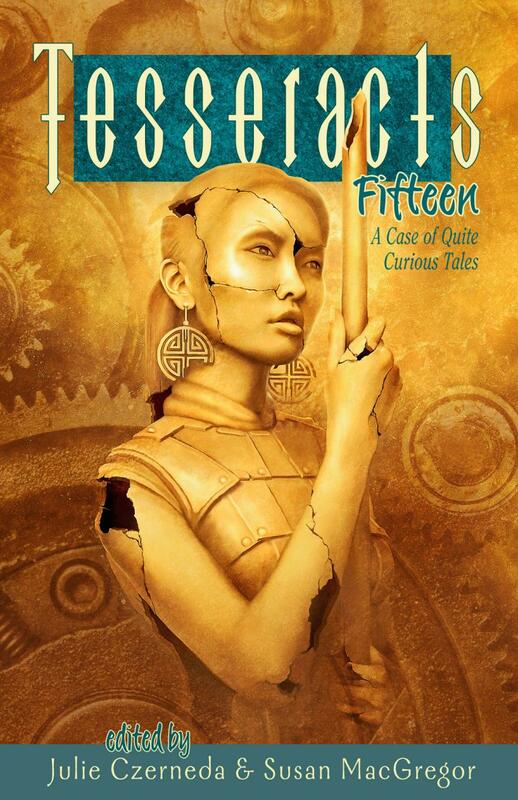 My werewolf short story 'Feral' will be in YA anthology Tesseracts 15: A Case of Quite Curious Tales from EDGE Science Fiction and Fantasy Publications. The editors are Susan MacGregor and Julie Czerneda. 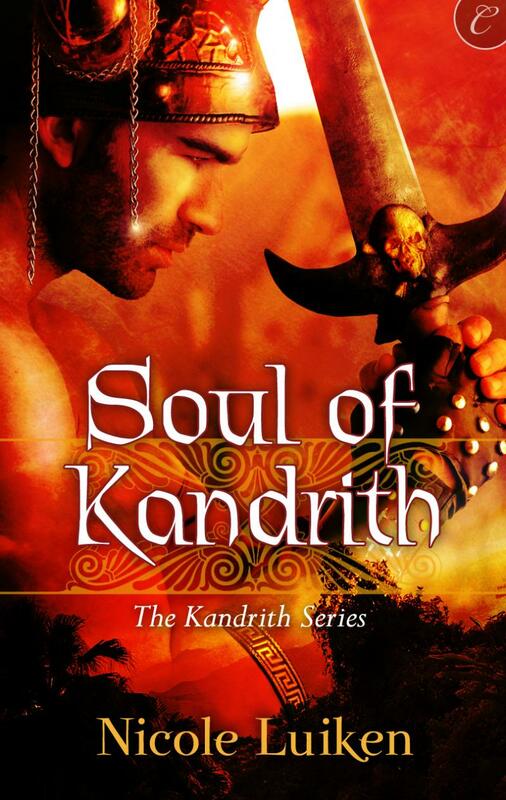 Click here to buy (trade paperback or ebook). 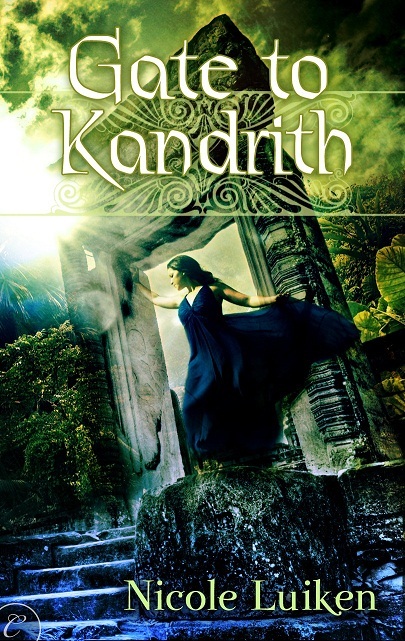 Two of my out of print titles are available as e-books. ﻿﻿Violet Eyes. New York: Pocket Pulse, 2001. I'm the Idea Girl, the one who can always think of something to do. Angel Eastland knows she's different. It's not just her violet eyes that set her apart. She's smarter than her classmates and more athletically gifted. Her only real competition is Michael Vallant, who also has violet eyes--eyes that tell her they're connected in a way she can't figure out. Michael understands Angel. He knows her dreams, her nightmares and her most secret fears. Together they begin to realize that nothing around them is what is seems. Someone is watching them, night and day. 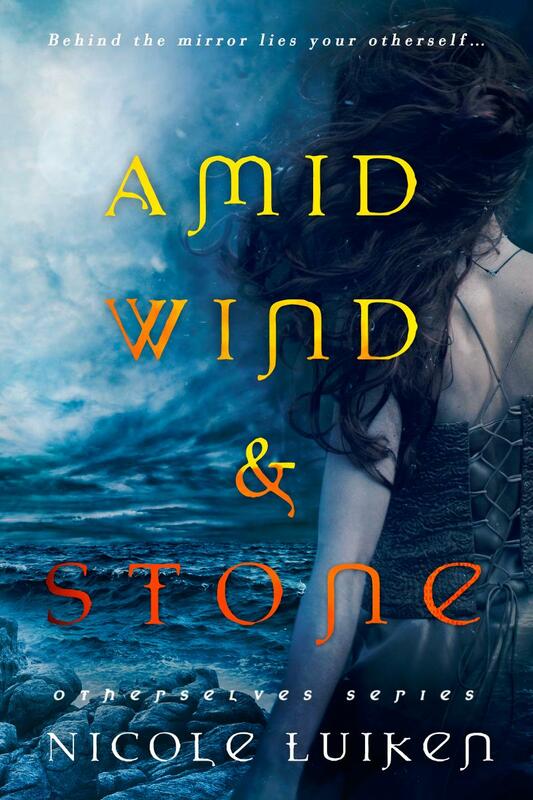 they have just one desperate chance to escape, one chance tofind their true destiny, but their enemies are powerful--and will do anything to stop them. 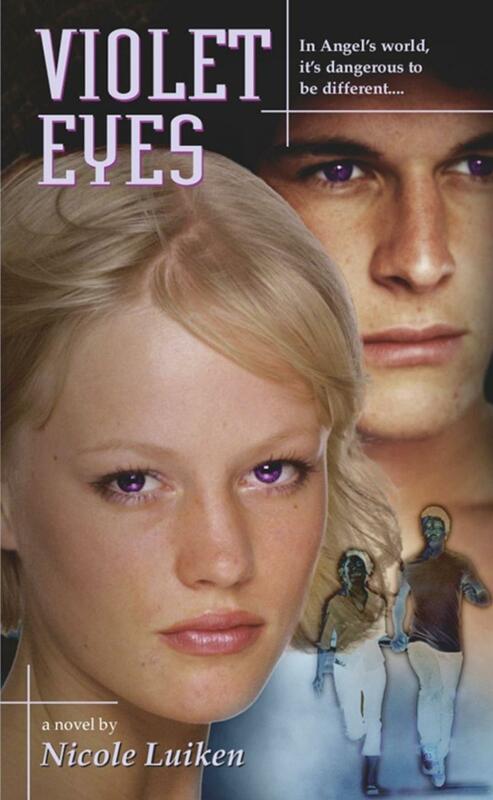 Click here to read an excerpt from Violet Eyes. Silver Eyes. New York: Pocket Pulse, 2001. Angel had no memory of the secret message, but the handwriting was hers. It read, "Violet eyes lie." 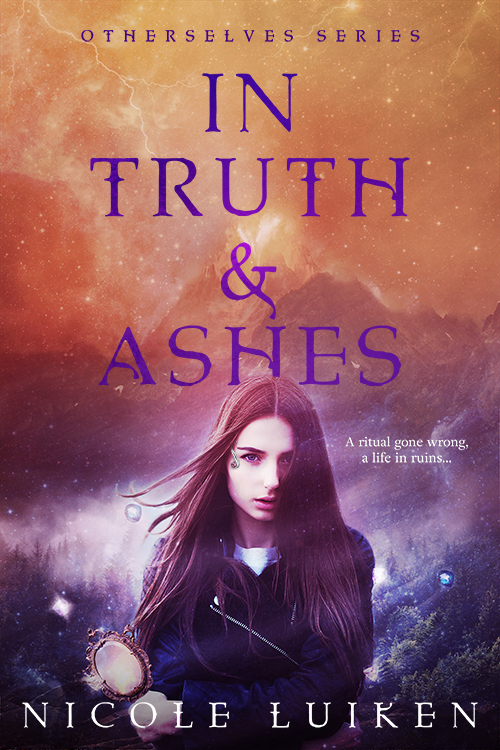 In a world where humans work on Mars and loyalty is controlled by a brain chip, eighteen-year-old angel Eastland can't retrieve her memory. 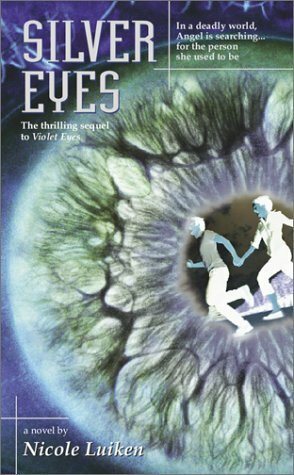 Violet-eyed from the effects of a genetic experiment, she is hired as an investigator by the SilverDollar Mining Company. When she captures a fugitive named Michael Vallant, Angel senses an intimate connection with him--one that disturbs her, especially when they kiss. Angel's chip and her silver-eyed boss, Anaximander, one of the Augmented, tell her that Mike is a threat and must go through Loyalty Induction. But more secret messages compel Angel to resist and help Mike. As Spacer terrorists attack SilverDollar, Angel and Mike race to findout who's really behind the unrest. Against an enemy who will kill to win, Angel has one chance toregain her memory--and to save her life. 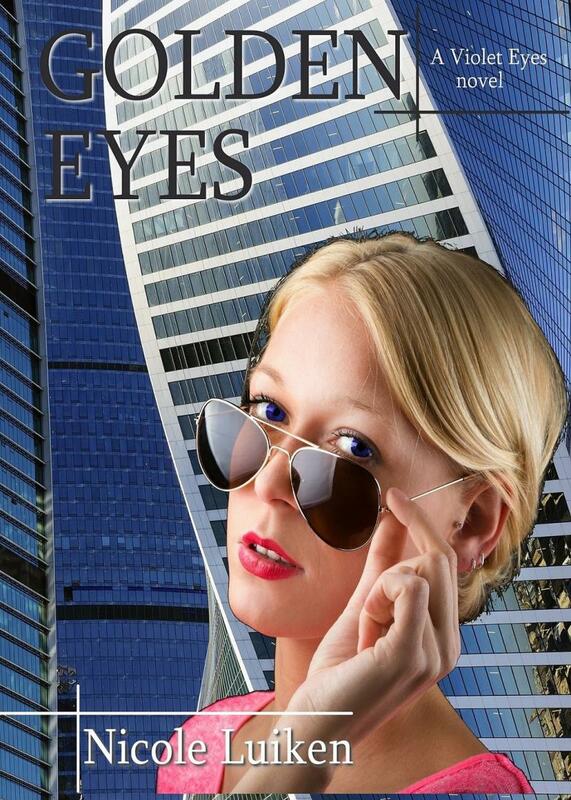 Click here to read an excerpt from Silver Eyes. ﻿Click here to listen to an interview of Nicole on Other Worlds of Romance, including an excerpt.